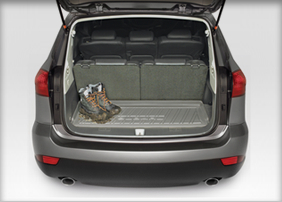 Families driving the 2014 Subaru Tribeca know practical solutions when they see them. At Hanson Subaru, we offer a fantastic selection of Genuine Subaru accessories to personalize the Tribeca to better serve your lifestyle. 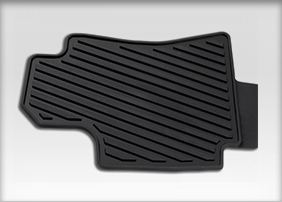 Our unique set of accessories starts with our All-Weather Floor Mats. These are made from a rugged material that's easy to clean and reuse. Do you need to pull extra weight? 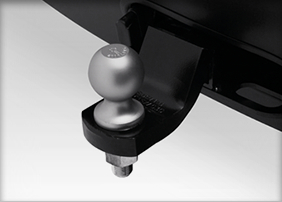 We have a trailer hitch set to properly equip the Tribeca to unleash its full strength. 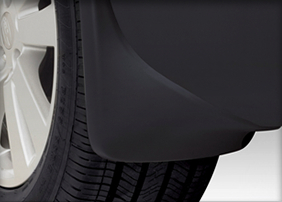 Protect your Tribeca from the elements with a hood protector or splash guards. 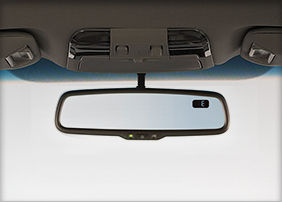 The technologically advanced auto-dim rearview mirror also provides a compass and Homelink connection to help you stay on track. 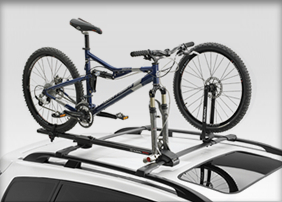 Keep all your equipment organized with the Cargo Tray, Aero Crossbar Kit, or Universal Fork Mount bike carrier. 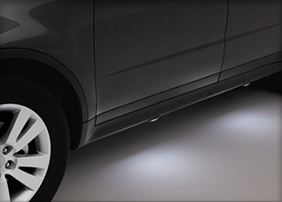 Give the kids safe and sure footing on dark nights with Puddle Lights, which illuminate the ground just under the doorsteps. 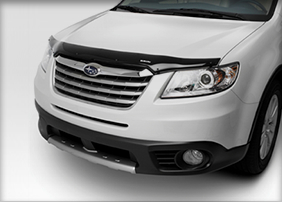 Hanson Subaru is proud to offer Genuine OEM Subaru Parts and Accessories through our parts store. We regularly update our parts and accessories specials to help our customers save. You should insist on Genuine Subaru parts, because they are manufacturer-recommended for quality, and are precisely measured to fit your Subaru model. 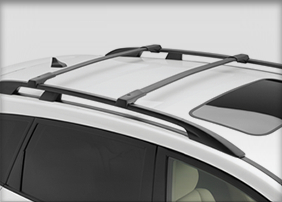 Our accessories are designed to provide practical and stylish solutions to personalize your Subaru driving experience. At Hanson Subaru, worth the drive from Centralia, our parts store staff members are knowledgeable and friendly, and will help you find exactly what you're looking for. If we don't have what you need, we'll help reduce hassle for you by placing an order for it online. Do you have questions, or do you want to place an item on hold? Give our parts department a call at (877) 640-6758. Hanson Subaru is also serving Chehalis and Grays Harbor from our location at 2300 Carriage Loop SW, Olympia, WA 98502. We look forward to serving you!